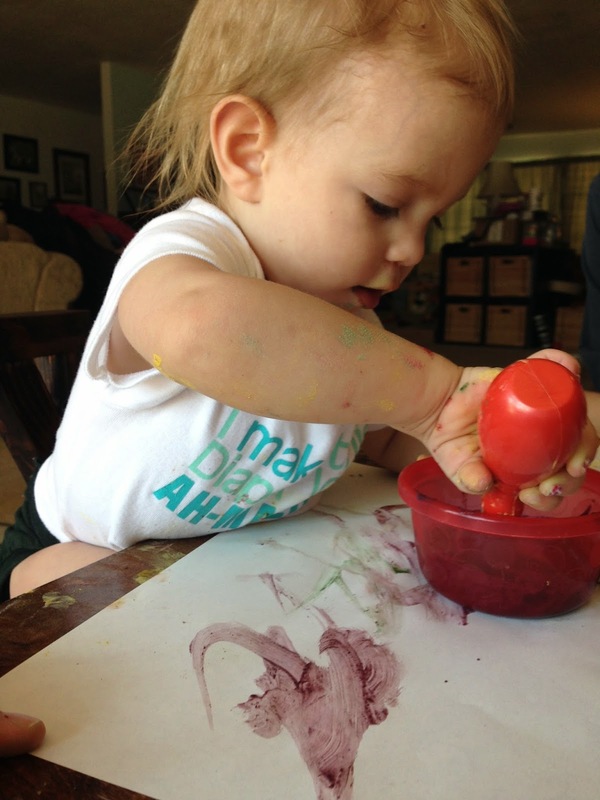 What toddler doesn’t love to get creative with finger paint? Bunny loves to paint, LOVES it! Wee Can Too All Natural Finger Paints are perfect for toddlers. 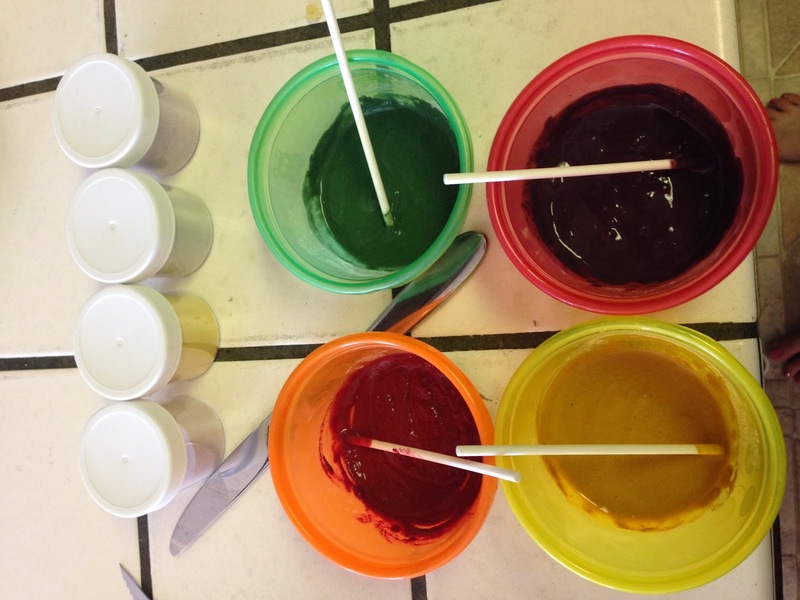 Wee Can Too All Natural Finger Paints are non toxic, made from natural ingredients and they are organic! Wee Can Too All Natural Finger Paints are not meant to be eaten, but there is no danger if they do get ingested. Wee Can Too All Natural Finger Paints Grab n’ Go come in jars that hold 8 ounces of powder paint which makes up to 20 ounces of paint. Wee Can Too All Natural Finger Paints come in 4 colors, purple/blue which is made with REAL blueberries, red/pink which is made with REAL beets, yellow which is made with REAL pumpkin and green which is made with REAL spinach. 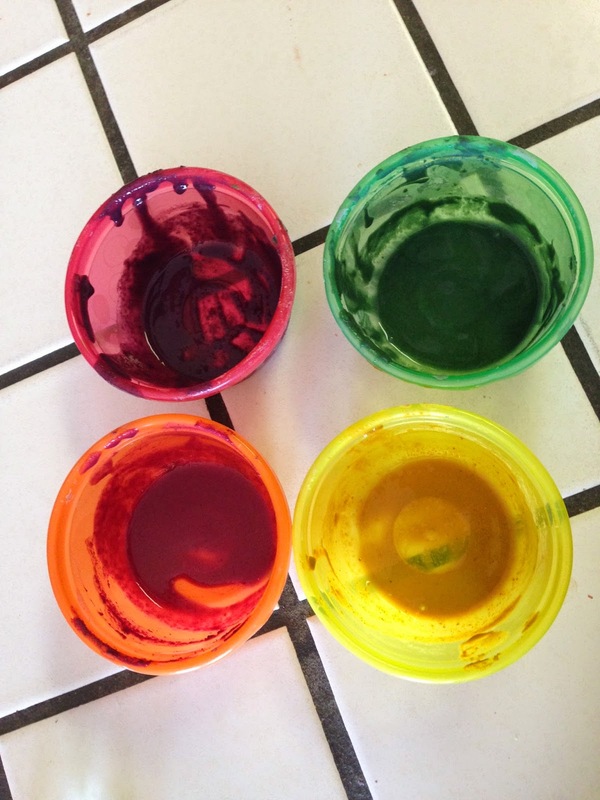 Wee Can Too All Natural Finger Paints are vegan and made with no wheat, no dairy, no sugar, no preservatives! What I love most about Wee Can Too All Natural Finger Paints is they come in a powder form which allows you to add water and mix the paint to your desired consistency. I can make the paint thin like water colors, or thicker for finger painting. You can use the same paint powder to create paint for your baby or toddler and you can make a thicker paint for your older children. 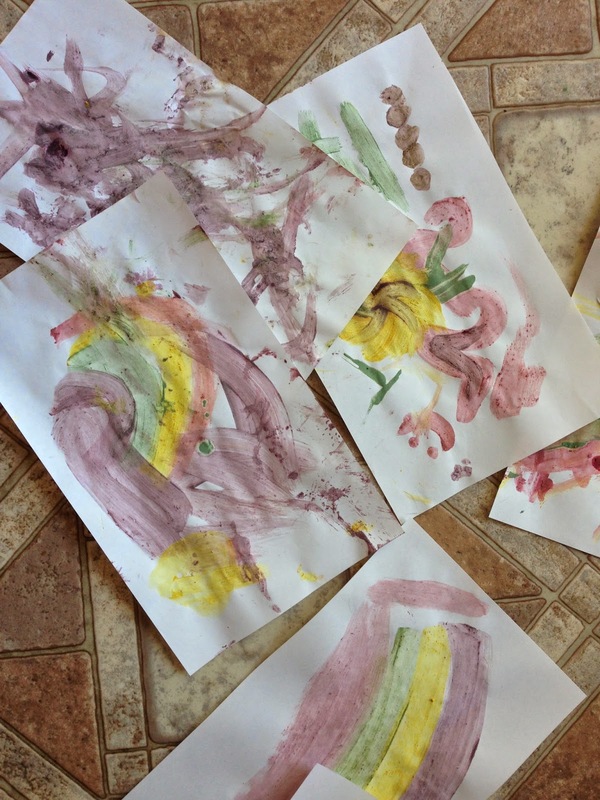 I also love that Wee Can Too All Natural Finger Paints are natural and edible. I love that Bunny can paint with her fingers and if she happens to taste it, I don’t have to worry about any harsh chemicals being ingested. This makes finger painting more fun! Wee Can Too All was founded by two moms and based in the USA. I really love USA companies! 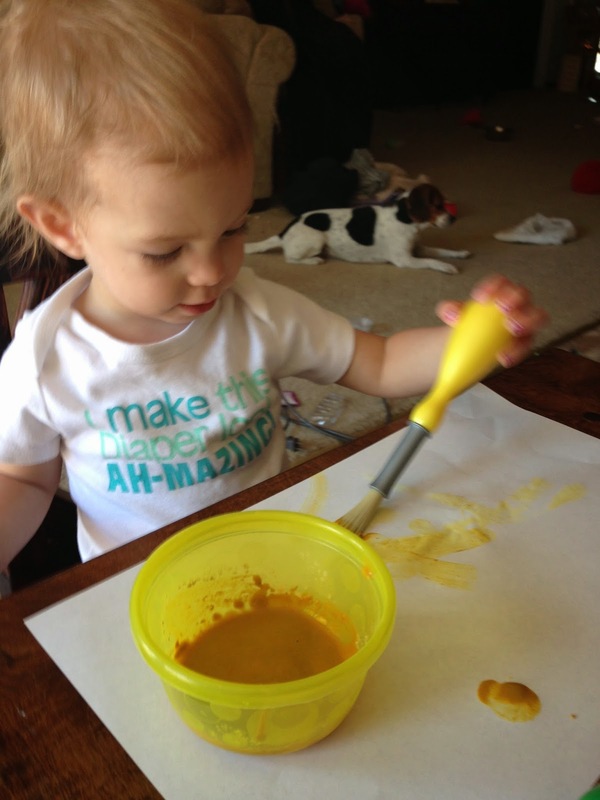 I highly suggest Wee Can Too All Natural Finger Paints for children of all ages! 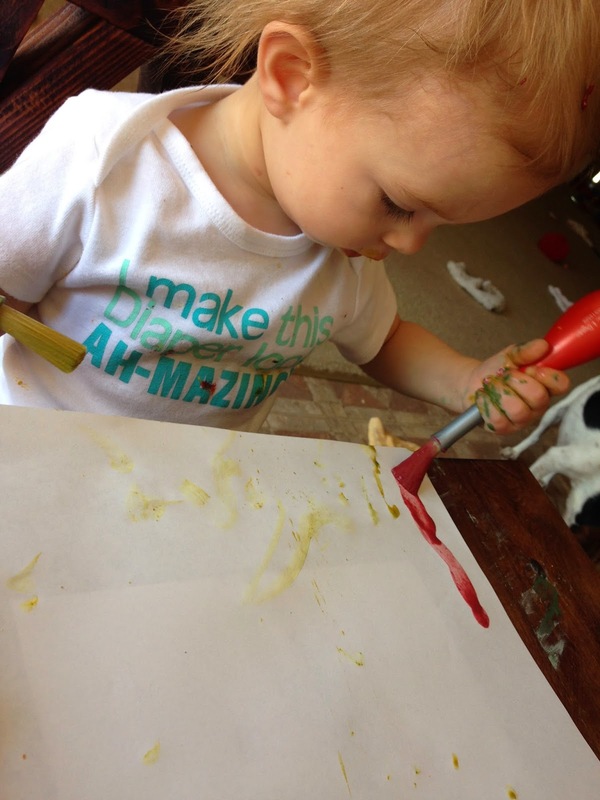 If your baby can sit up by themselves, they can paint! You can buy Wee Can Too Finger Paints here.